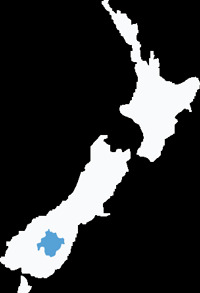 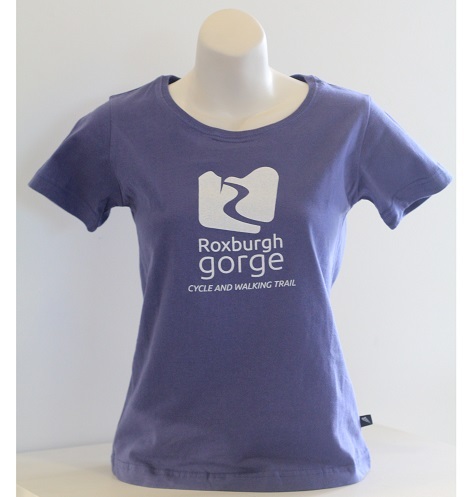 Featuring on the front 'ROXBURGH GORGE CYCLE AND WALKING TRAIL' . 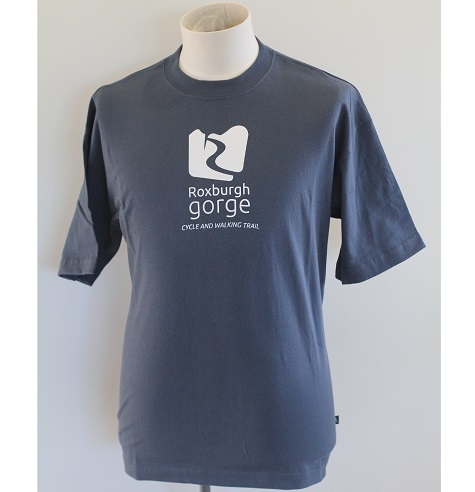 On the back 'ROXBURGH GORGE ...ANOTHER WORLD' . 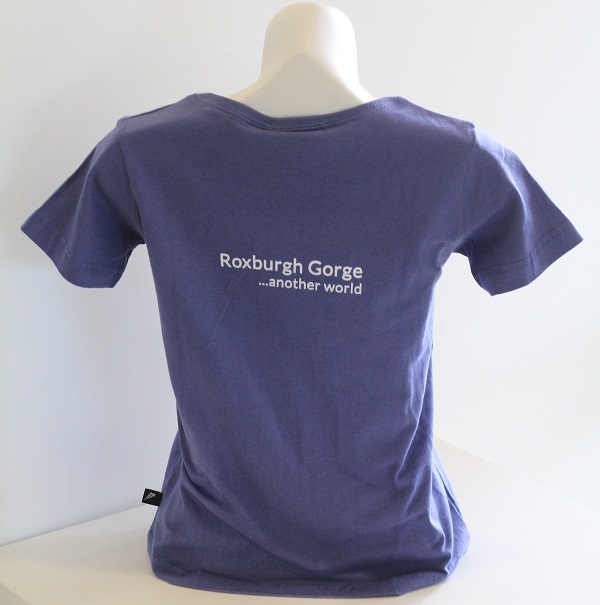 A percentage of any Roxburgh Gorge Cycling and Walking Trail tee shirt purchased goes back to the Roxburgh Gorge Trust towards the maintenance of the trail.